The banks are expected, in aggregate, to increase their distributions to nearly 100% of their net earnings over the next four quarters. However, some did better than others. In one sense, all 34 banks that underwent the Federal Reserve's annual stress tests were winners: They received approval for their dividend and stock-buyback plans. In aggregate, the group is expected to increase capital distributions to nearly 100% of its net earnings over the next four quarters, a major hike from 65% last year. Still, some of the banks fared better on reviews of their financial strength than others, and the size of approved payouts relative to earnings was varied. The assessment of 34 large financial institutions, known as the Comprehensive Capital Analysis and Review, is vital for banks seeking to reward investor loyalty. It was set up in the aftermath of the 2008 financial crisis, when a number of financial institutions increased payouts despite rising defaults in the $15 trillion U.S. mortgage market and dour assessments from analysts. Following is a closer look at the biggest winners, and the comparative losers, in this year's review. One way of identifying winners is to look at which banks had the largest year-over-year hikes in the amount of capital they expect to distribute to investors. In that category, Zions Bancorp (ZION - Get Report) had the largest increase of 147%, comparing this year to distributions following the 2016 stress tests. According to global investment bank RBC Capital Markets, Zions requested about $245 million in buybacks and dividends last year -- much less than the approximately $605 million it was approved to pay out over the next four quarters. 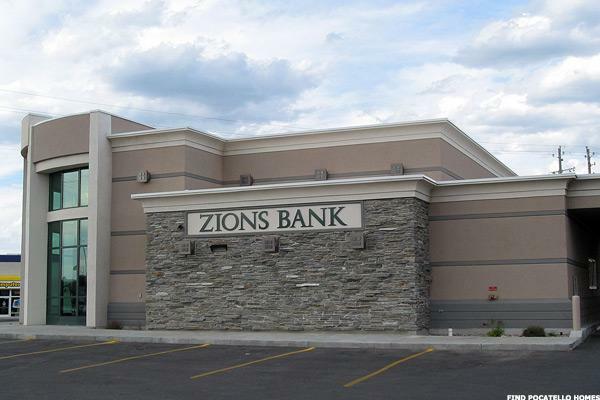 Overall, Zions shifts to near the top of the pack of banks conducting distributions with a 105% of earnings payout ratio. Huntington Bancshares Inc. (HBAN - Get Report) had the second-largest increase in distributions at 132%. According to RBC, Huntington requested about $337 million in payouts last year. This year, the bank was OK'd to do an estimated $783 million in payouts, according to RBC, a significant increase. However, even with the massive increase in payout from last year, Huntington Bancshares is near the bottom of the pack of banks in terms of its total distributions as a percentage of earnings at 69%. One reason may be that Huntington is recovering from a major $3.4 billion acquisition of FirstMerit Corp. last year, which required a lot of capital. And Bank of America Corp. (BAC - Get Report) had the third-largest payout increase at 107%. According to RBC, Bank of America had requested and received approval for $8 billion overall in distributions last year. This year, it got the green light for $16.6 billion, according to an analysis by RBC. Nevertheless, even with the new massively hiked distribution, Bank of America comes in near the bottom of the list of banks in terms of distributions as a percentage of earnings, with 81%. Another way of considering winners and losers is by taking a look at which banks were able to distribute the most capital as a percentage of their earnings. These banks have built up the largest capital buffers, and the Fed believes they can make the biggest stock buyback and dividend payouts. At the top of the list this year is Regions Financial Corp., (RF - Get Report) which was approved to make a payout of 151% of earnings, according to RBC. 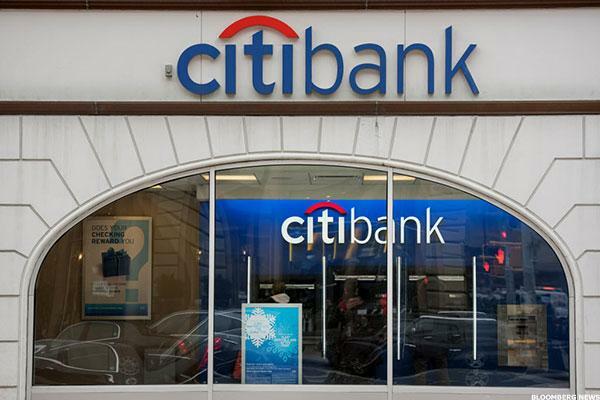 Close on its heels is Citigroup (C - Get Report) , which was OK'd to make nearly an estimated $19 billion in distributions, 135% of earnings. 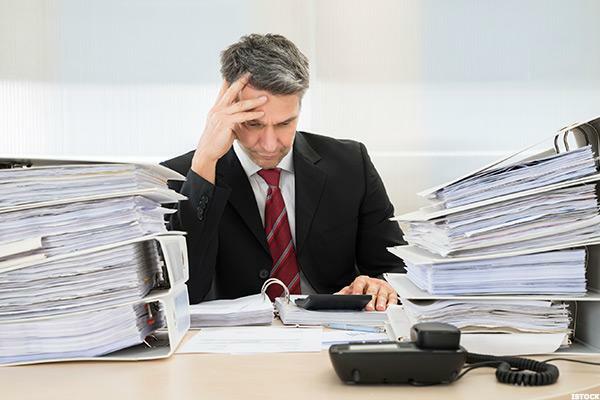 American Express Co. (AXP - Get Report) took a so-called mulligan and had to offer the Fed a slightly less ambitious capital distribution plan after it failed to meet one of the central bank's minimum capital ratio in its first attempt. Even so, its second bite at the apple was approved and AmEx is expected to distribute about 121% of earnings, according to RBC, putting it in the top three in terms of total payout ratios. Not surprisingly, Capital One Financial Corp. (COF - Get Report) is the most obvious loser of the tests. Its share price dropped by 2.3%, to $81.05 a share, in after-hours trading on news that it was the only bank that had trouble with a qualitative section of the Fed's stress tests. The bank was required to resubmit its capital plan by Dec. 28 after the central bank said it did not appropriately take into account the potential impact of risks in one of its most "material businesses." Capital One, which is keeping its dividend at 40 cents a share, also adjusted its distributions downwards over the past week. The bank plans to repurchase as much as $1.75 billion of its shares in the next 12 months. According to the Fed, the bank had been in the clear and had surpassed all the minimum levels in its first go-round. Nevertheless, it decided to submit a lower distribution plan even though it wasn't required to do so, a move that was met with curiosity among observers. 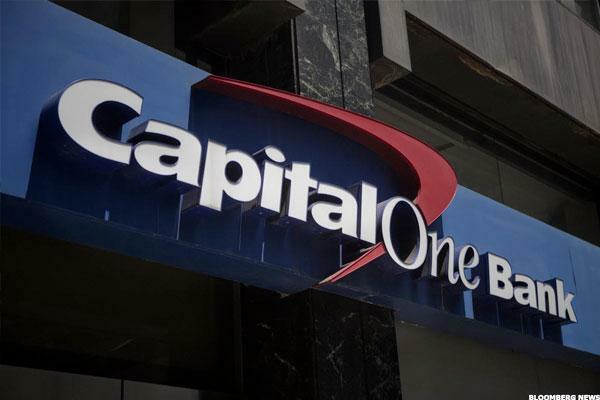 "We will resubmit our capital plan and are fully committed to addressing the Federal Reserve's concerns with our capital planning process in a timely manner," said Capital One CEO Richard Fairbank in a statement. Another possible loser is KeyCorp (KEY - Get Report) , whose distributions weren't as robust as many other banks. According to RBC, KeyCorp asked for $756 million in distributions in 2016 and this year it was approved for an estimated $1.3 billion in payouts. Overall, however, the move still put KeyCorp near the bottom of the pack in terms of distributions at about 77% of earnings. It hiked its dividend from $0.095 a share to $0.105 a share and reported that it will be conducting a $800 million share buyback program in the coming months. The bank had a 5.5% common equity Tier 1 capital ratio, just barely above the Fed's 4.5% minimum. Nevertheless, the result isn't too surprising. KeyCorp, like Huntington, was expected to be closer to the minimum than many of its peers in part because it is building up its capital buffer after a recent major acquisition. The bank had temporarily shut down its buyback program as it completed its $4.1 billion acquisition of First Niagara, a deal that closed last year.